We all love cookies and once in a while, it is alright to indulge your sweet tooth. ^_^ A great classic cookie to indulge in, one that is a personal favorite, is the Oatmeal Cookie. I like it mostly because it is also quite a healthy cookie, especially if you make some substitutes on the ingredients. Preheat oven to 350 degrees Fahrenheit or 177 degrees Celsius. Grease and flour a cookie sheet and set aside. In a medium bowl, sift together flour and cinnamon. Set aside. 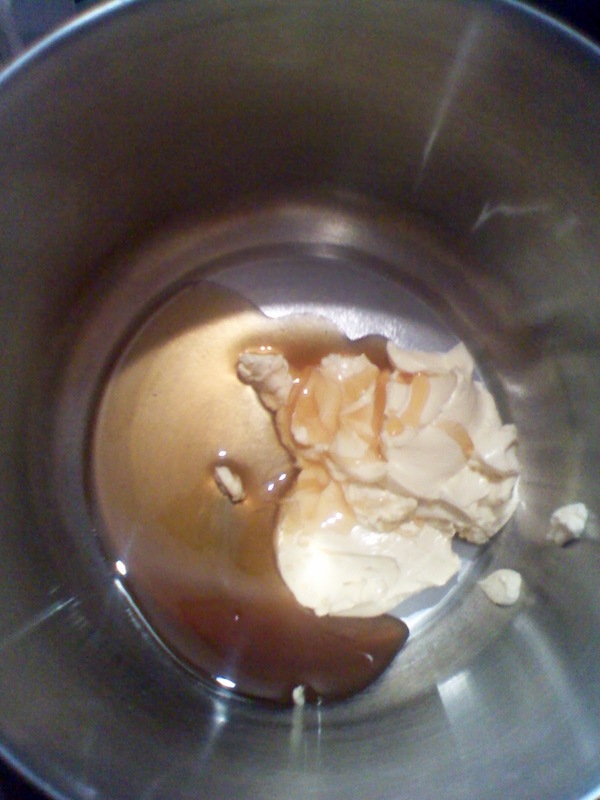 In a large bowl, Cream margarine and sugar with a mixer. Mix in vanilla. Add eggs one at a time, until fully incorporated. Mix in oats and rosemary. Fold dry ingredients into margarine mixture until a good cookie dough is formed. Form the dough into balls, approximately 2 Tablespoons. Place 2 inches apart on cookie sheet and with a lightly floured spoon, spread the cookie dough balls to flatten a little. 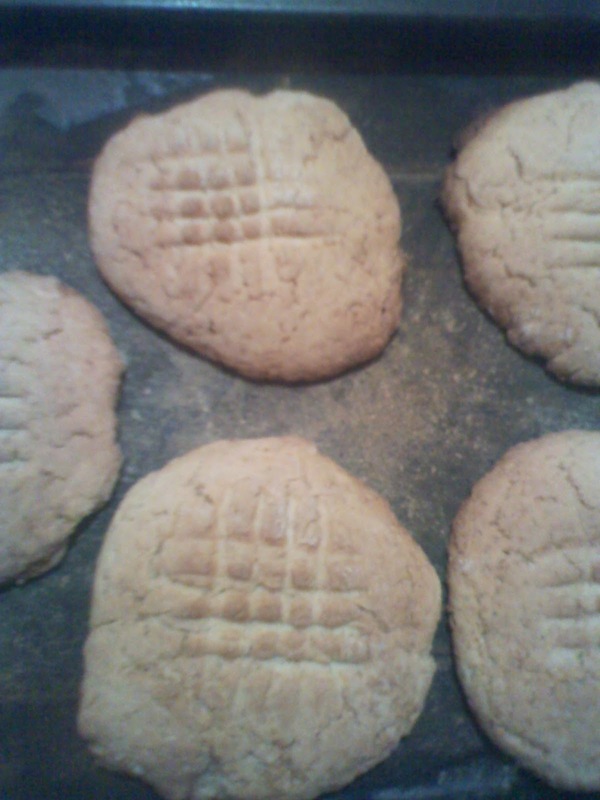 To make a pattern, use a lightly floured fork to mark the cookies with tines, vertically and horizontally. Bake until cookies turn golden, 13 - 15 minutes. Remove from oven to cooling rack. Let sit for at least 3 minutes on the cookie sheet before transferring to a tray to cool completely. - Instead of Self-rising flour, use whole wheat flour. A good Kenyan brand is EXE Atta Wheat Flour or EXE Brown bread flour. Make sure you add 1 Tablespoon of baking powder to the flour and cinnamon mixture during preparation. 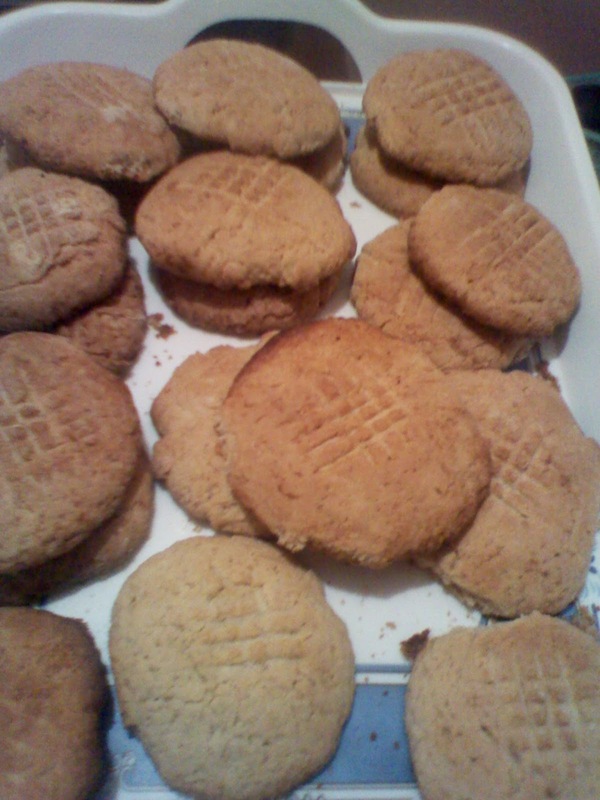 - Honey can be substituted in place of sugar for a healthier cookie, for the margarine mixture. Enjoy your Oatmeal Cookies ^_^!! Want to learn how to bake cookies with us? Join our Basic Cookie making & Decoration class and you won't regret it. Check our Baking Classes page to find out when the next Cookie making class is schedule. Click here. You can also email: info@amaribreads.co.ke for more information.